Ahead of their scheduled return to Saudi Arabia, WWE has issued a statement concerning the suspected murder of journalist Jamal Khashoggi. “We are currently monitoring the situation," WWE said in a statement today. Khashoggi, a Saudi journalist and columnist for the Washington Post who was a prominent critic of the Saudi government, disappeared and is believed to have been killed after entering Saudi Arabia's consulate in Istanbul, Turkey on October 2 to obtain paperwork that he needed in order to marry his fiancee. The New York Times reported that Turkish security officials have concluded that Khashoggi was assassinated "on orders from the highest levels of the royal court." Saudi officials have denied the allegations. 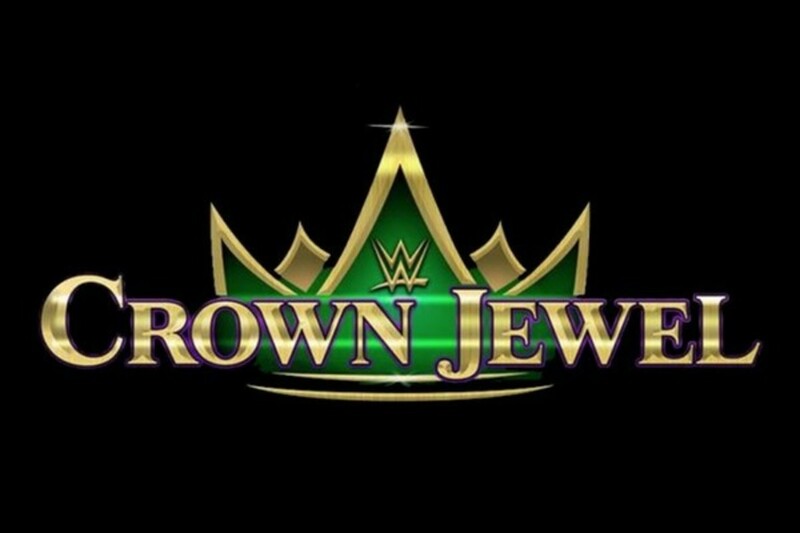 WWE Crown Jewel is set to take place at King Saud University Stadium in Riyadh on Friday, November 2. Following April's Greatest Royal Rumble, this will be the second event in WWE's 10-year agreement with the Saudi General Sports Authority.